There is an incipient Trinitarian structure to this passage. According to the author, we have been called upon to bless the God and Father of Jesus Christ, in whom we receive our adoption as God’s children and in whom we receive our inheritance, which is an adoption that is sealed with the Holy Spirit. With this Trinitarian structure in mind, we gain understanding of our place in God’s economy. We are introduced to Jesus in the role of the elder brother, the one who by rights receives the inheritance of the Father. Not only is Christ the elder brother, and therefore the rightful heir to the inheritance of the Father, but Christ has brought us into the family through adoption. Although we are adopted into the family, that doesn’t mean we have a share in the inheritance. It is at the discretion of the elder brother whether or not any other members of the family receive a portion of the inheritance. In this case, our elder brother, the one to whom the inheritance has been given, has chosen to share the inheritance with all members of the family of God, even those who come into the family by adoption. The appropriate response to such a decision on the part of Christ can be found in the earlier Pauline letter to the Roman church. Led by the Spirit of God, the children of God are empowered to cry out to God “Abba! 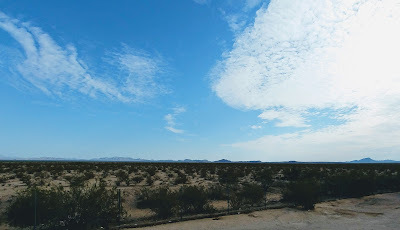 Father!” We may do this because, the Holy Spirit of God is bearing witness to the fact that we are now not only children of God, but “joint hears with Christ” of the things of God (Rom. 8:1 2-1 7). 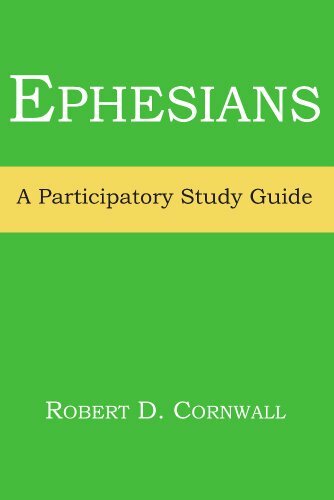 Excerpted from: Robert D. Cornwall, Ephesians: A Participatory Study Guide. Energion 2010, p. 16. An in-depth analysis of family feuds over inheritance of wealth brings to light the mental makeup on this issue across the globe.